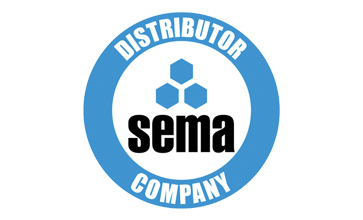 NSI’s Managing Director, Simon King, as Chairman of the SEMA Distributor Group, will be speaking at the SEMA Safety Conference on the ‘Requirements for the Supply and Installation of Safe Storage Systems’ on 1st November 2012, at the National Motorcycle Museum, Solihull. His paper will cover a wide range of areas, such as; an overview of the integration of SHEDA into SEMA in 2010, reviewing many Health and Safety challenges that face distributors / resellers, and the plans and developments to raise standards in the industry. There will then be a summary on the importance of these issues to end users, which should overall raise the level of Health and Safety in the storage industry, allowing progress to be made to move forward. NSI, once again at the forefront of setting standards in the UK storage industry.